The GeForce Pascal series currently consists of only GTX options with no low-end to mainstream GT solutions. This may change soon according to rumors of a GT 1030 with 512 shader processors and a 30 W TDP. In the discrete GPU market, Nvidia has a clear advantage over AMD in terms of market share and this is especially true in the notebook market. Systems with dedicated Radeon GPUs are becoming increasingly rare as most manufacturers tend towards Nvidia solutions. The current upper-midrange GTX 1050 series and up caters to gamers with impressive results. The lower range, however, is still dominated by the aging Maxwell 930MX and 940MX based on the even older 930M and 940M, respectively. Needless to say, new lower-end Pascal GPUs from Nvidia are essentially overdue. 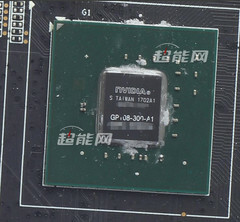 Now, first indications of a GeForce GT 1030 are appearing online. According to Chinese website Expreview.com, the desktop GT 1030 will compete directly against the recently released AMD Radeon RX 550. The Nvidia GPU is expected to include 512 unified shaders, a 128-bit bus, GDDR5 VRAM, and a 30 W TDP. In comparison, older low-end Maxwell GPUs are limited by a 64-bit bus, so the GT 1030 should represent a significant increase in graphics performance. 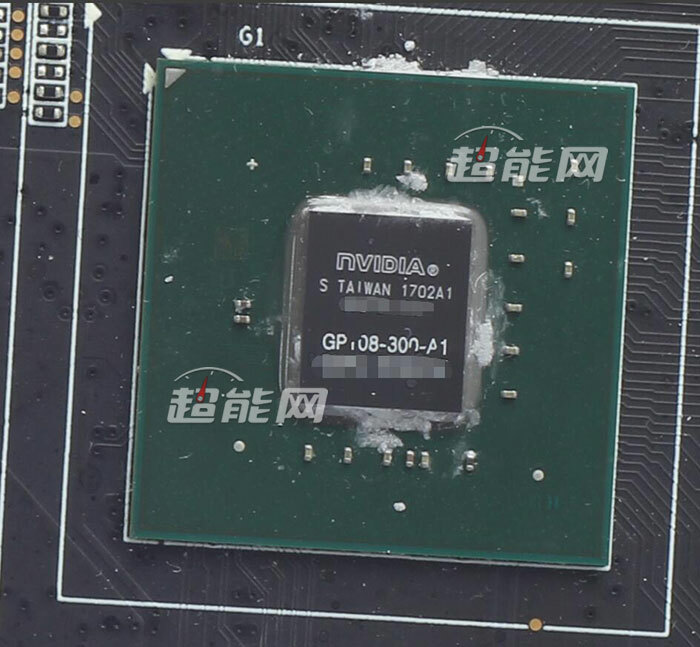 If true, the GT 1030 should be suitable for mainstream multimedia notebooks. No notebooks have been announced with the GT 1030 GPU as of this writing as many manufacturers are still shipping Kaby Lake systems alongside older Maxwell GPUs. The latest HP Pavilion refresh, for example, will be shipping with the 940MX instead of the much more powerful GTX 1050.